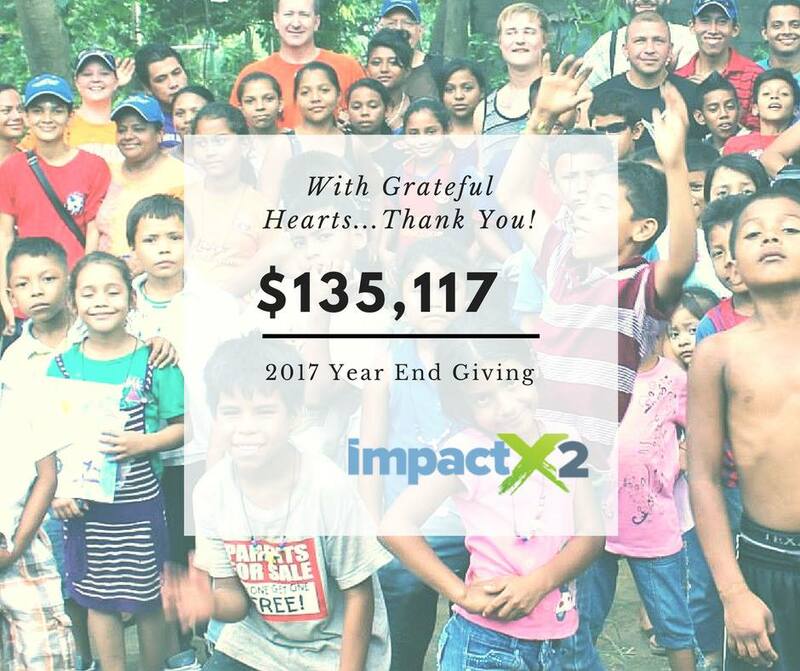 Because of generous donors like you, we met the 2017 year-end goal of $60,000 for the impactX2 campaign. In fact, you helped to more than double the goal! The grand total of $135,116.76 raised included $39,725 in matching gifts and $1,165 in gift cards. Many individuals and churches began supporting for the first time and are continuing to give as sustainers or monthly contributors. Women in Uganda will receive small animals to create a sustainable living. Young leaders in Europe and the Middle East will receive training and develop a connected network for support and encouragement. Pastors and lay leaders in the Asia-Pacific region will benefit from small business training to develop personal income and support for their ministries. Children in Nicaragua will not go to bed hungry. All of new missionaries increased in their support through the year-end giving campaign. We are beyond excited that two of our families are making plans to head to their field of ministry this spring. 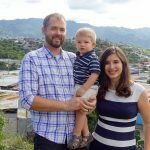 The Stocksdale family just needs an additional $800 per month in order to depart for Botswana. Alejandro and Carmen De Francisco need a gift of $100 per month to get them on their way to Spain. Kaitlin Smith and Tim and Joy Coppess are not far behind, and Team Africa is anxious to get them on their way as well. 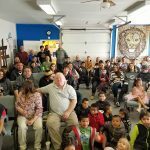 If you were unable to participate in the year end campaign but feel led to get involved, ongoing partnerships or single gifts are welcome at any time. To learn more about these and other Global Strategy missionaries, visit www.chogglobal.org/global-personnel or call Global Strategy at 800-848-2464.